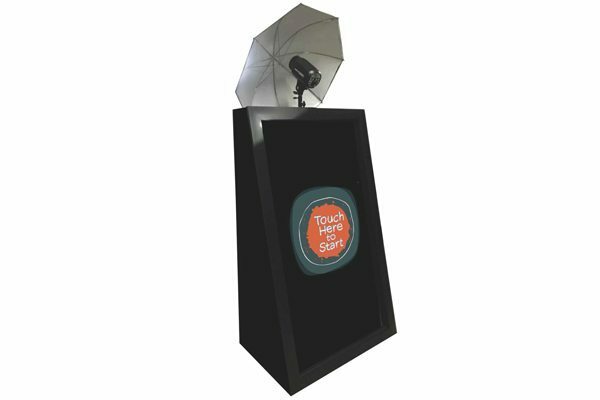 The Bangor Buzz Magic Mirror is a unique photo-generating product offering the latest technology in interactive picture taking. 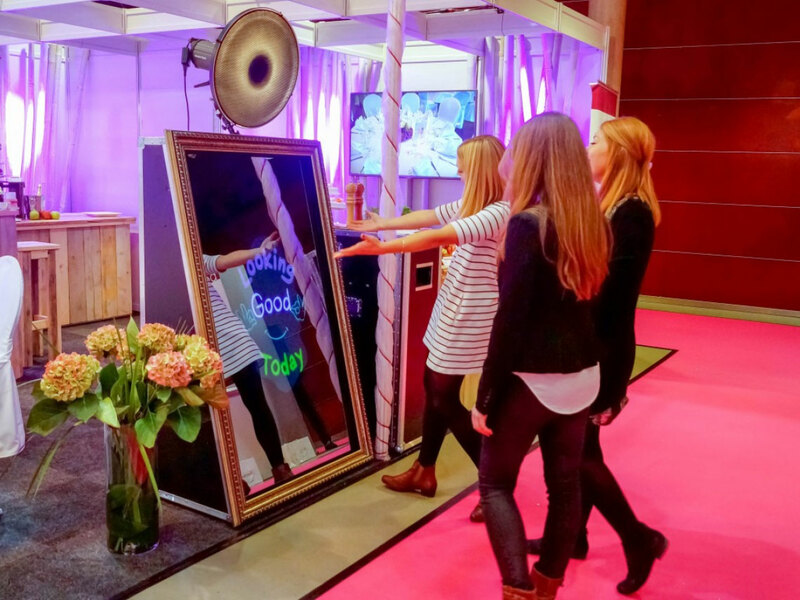 The full-length mirror offers a sleek design and a user-friendly interface, communicating with guests through a touch screen of colorful animations and entertaining voice guidance. The Magic Mirror comes with 200+ premium animations. Each and every animation has been especially created to offer bright and colorful graphics that will engage your guests. These animations are ready-to-use, tailored to specific events and even offered in a variety of different languages. 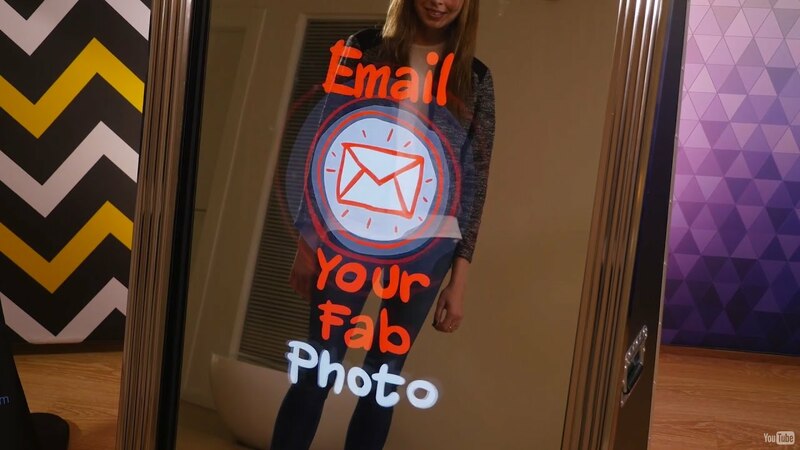 One of the most exciting features of the Magic Mirror is the optional, built-in Signing & Stamping Feature. Guests love having the ability to personalize their keepsake with this unique and interactive feature. Your guests will have the ability to draw or sign their name directly on the mirror, which will then be printed out on the final image. Photographs are automatically transferred for an immediate print. The mirror includes a built-in email sharing. You can share multiple photographs, animated GIF files and full videos (with audio) generated by the Magic Mirror. We can also provide you with a album of all the photos taken at your event. Other highlights of the Bangor Buzz Magic Mirror.... Video and gif recording and sharing. Interactive games. Custom photo borders for your event. Photo retake feature. Green screen set up to select custom backgrounds. TRAVEL & TERMS Outside of the 25 mile radius: $.50 a mile. A 50% deposit is due to secure your date. The balance is due 14 days before the event. Custom pricing available for multiple day events. Logos or other customization requests must be supplied no later than 14 days before the event.